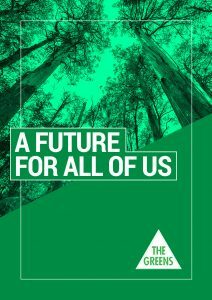 What will the Greens do for Victoria on OHS? But if a generous definition of workplace health and safety is applied there are several other policies of interest. 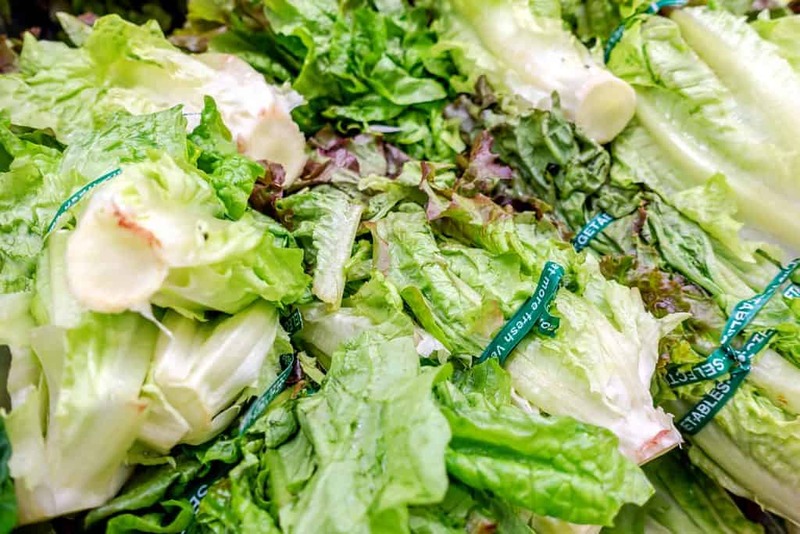 Inaccurate or insufficient data about occupational health and safety (OHS) plagues the decision-making of governments and business, and OHS professionals. Technology has provided some hope on better datasets but only for the analysis of data, not necessarily the quality of that data. Workplace incidents and issues continue to be under-reported, especially non-traumatic incidents. 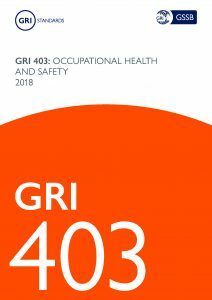 The Global Reporting Initiative (GRI) offers a framework for better reporting of OHS issues and incidents which also improves the credibility of companies, helping to regain the trust of the community. On the recommendation of one of my subscribers I am currently listening to a podcast called Food For Thought which includes a discussion on the mental health issues associated with the Fly-In -Fly-Out (FIFO) work structure. This article is being written as I listen to the podcast so follows the threads as spoken. Various major Australian inquiries have been held into the occupational health and safety of FIFO workers for the mining sector. The potential psychological harm of FIFO is indisputable so why aren’t we asking the tough questions and thinking about the harm that we are allowing to occur? 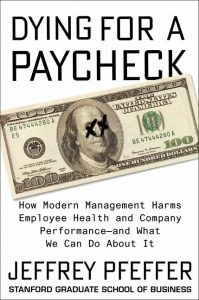 Jeffrey Pfeffer has been doing the rounds of the Safety and Human Resources conferences for some time, talking about “dying for a paycheck”. This year he published a book of that title, a book that should be obligatory reading for occupational health and safety (OHS) professionals and, more importantly, company executives. This book is one of the few that I have read from cover-to-cover and wanted to do so in as short a time as possible because I wanted to understand the big interconnected picture of business management and policy setting that Pfeffer discusses. In fact there are currently 9 readers online and a total of 17913 readers this month!